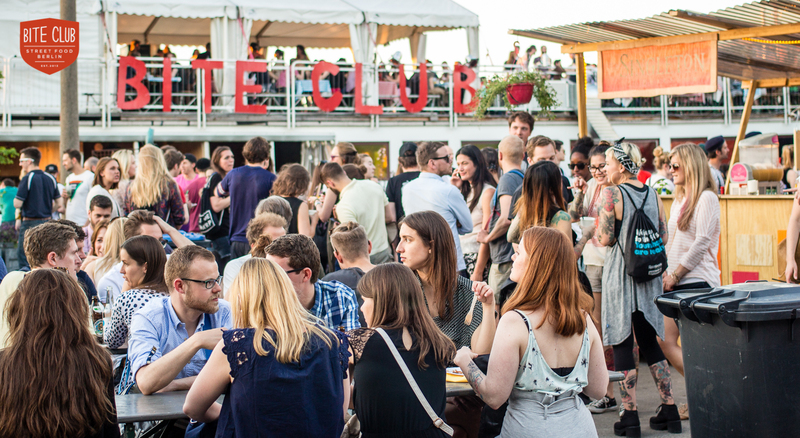 After the success of last year, Bite Club Berlin is back for abc art fair 2015 with a bigger and more global line-up of street food delights from the city’s best food trucks and restaurants. 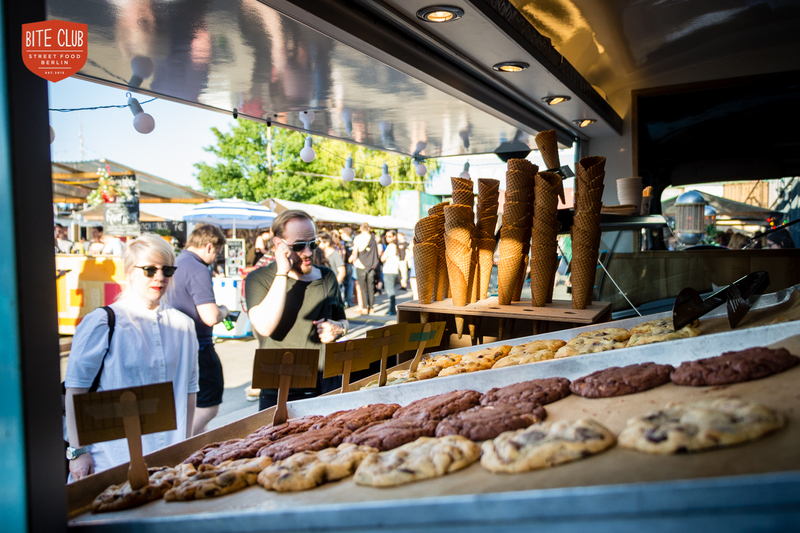 The diversity of the food on offer mirrors Berlin’s eclectic and thriving culinary scene and will bring a pop of flavour to this already bustling landmark event. The spectacular red brick courtyard of Station will host an outdoor food truck market, while inside nestled among the exhibits, you’ll find a buzzing collection of stalls. They have curated a mix of old favourites and some deservedly hyped newcomers. 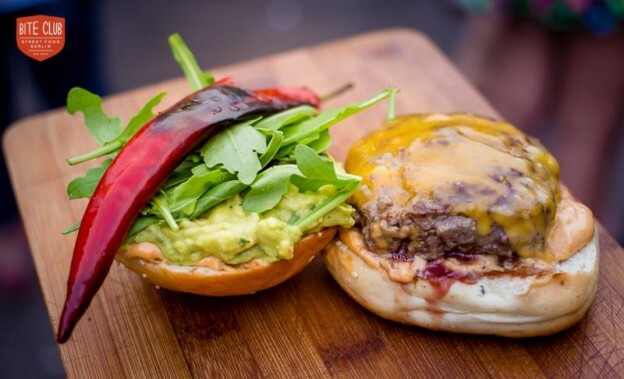 On the bill are gourmet burgers from Bunsmobile, sticky Alabama BBQ from Pignut and all things super food from the purveyors of the green and good The Future Breakfast. Indoors the line-up continues with amongst others the return of abc champ Mogg & Meltzer’s pastrami sandwiches. And if that wasn’t enough, Tauseundsuend will be serving her naughty brownies and delicious sweets alongside vegan and raw cakes, all accompanied by coffee from Berlin roastery Five Elephant.